Miranda Lambert still has beef with her ex-hubby Blake Shelton. 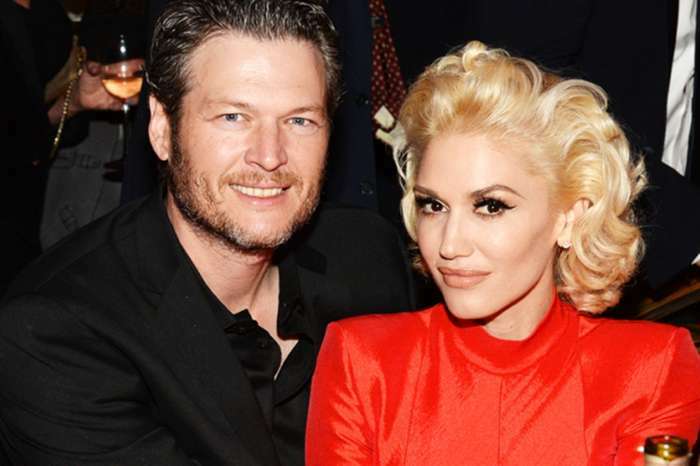 Almost four years after their nasty divorce, the country star shaded her former lover at the Academy of Country Music Awards in Las Vegas — and Shelton and Gwen Stefani had front row seats to the show. According to Fox News, Lambert has sung this version of the song in the past, but she has never done it with Shelton and Stefani in the audience. 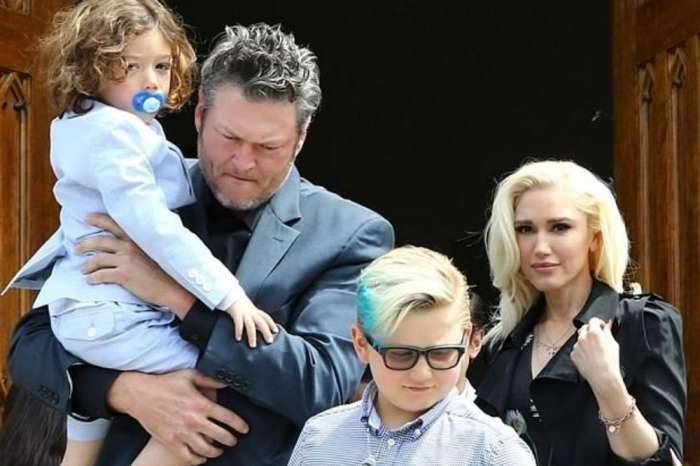 The lyrics were a clear dig at Shelton and his girlfriend, and fans were quick to offer their thoughts on what happened on social media. Although some fans like the shade throwing, others thought it was not a classy move. Some fans also believe that Lambert’s dig is a clear indication that she hasn’t gotten over Shelton just yet. 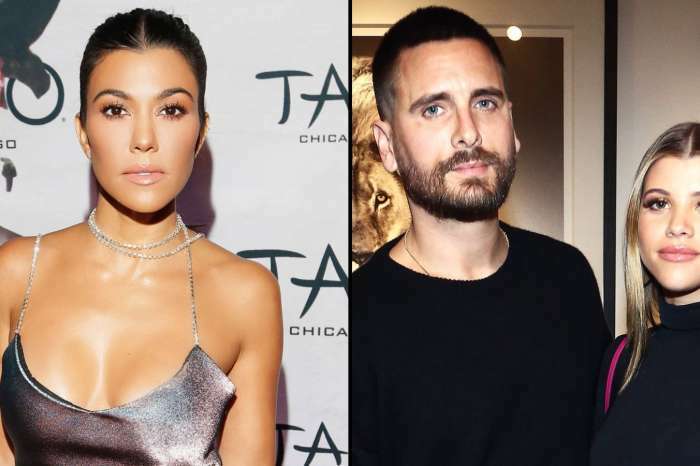 Lambert and Shelton divorced in the summer of 2015. A few months later, he started dating Stefani and could not be happier with how things ended up. Lambert, on the other hand, has dated a few men over the course of the last four years and recently tied the knot in a surprise ceremony with a police officer from New York named Brenden McLoughlin. 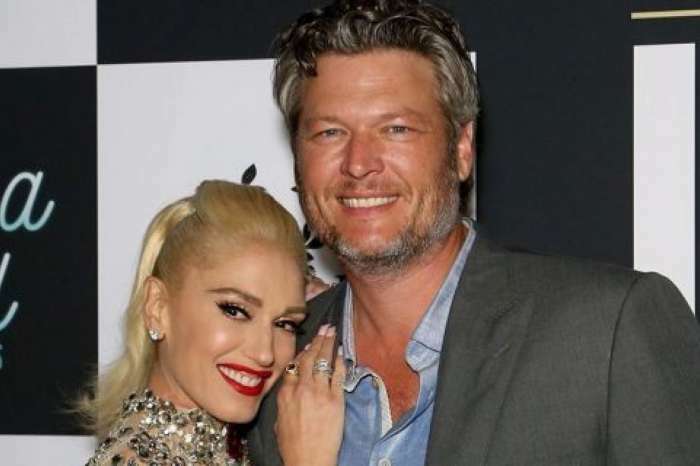 Blake Shelton and Gwen Stefani, who have been fighting wedding rumors of their own the past few months, have not commented on Miranda Lambert’s choice of lyrics at the country music ceremony.